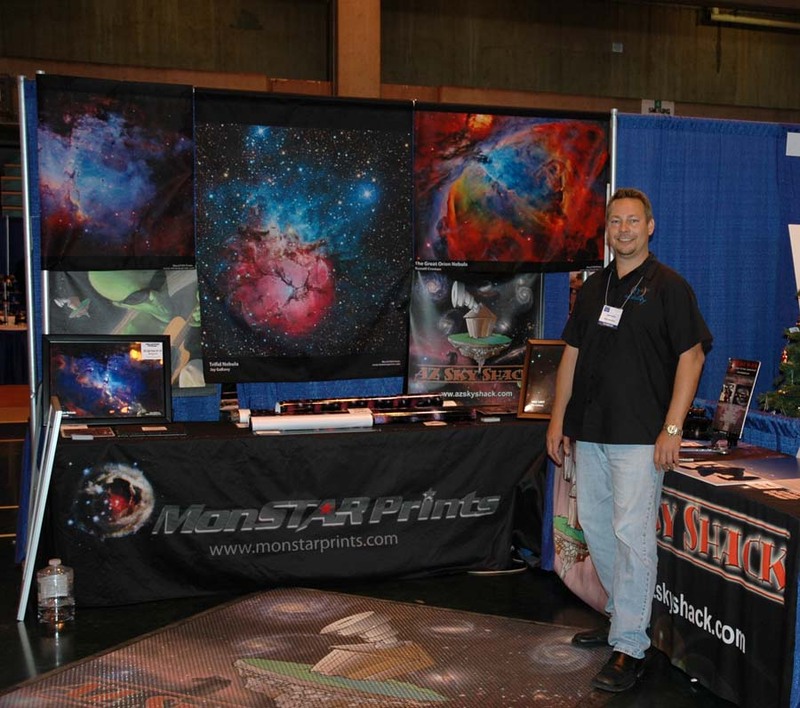 The Meteorite Men were extremely popular at NEAF 2010 and just as popular at NEAF 2011. 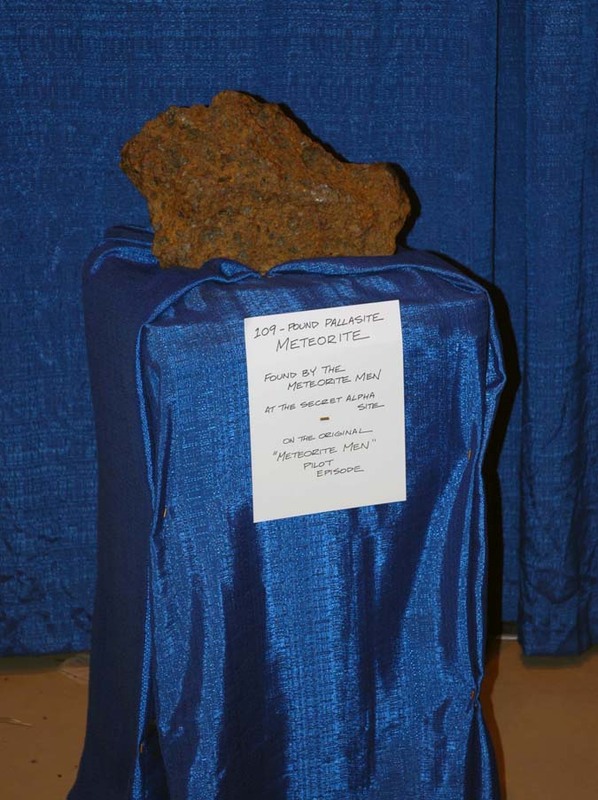 Here's the 109 pound pallasite meteorite which was found by the Meteorite Men at the "secret alpha site". 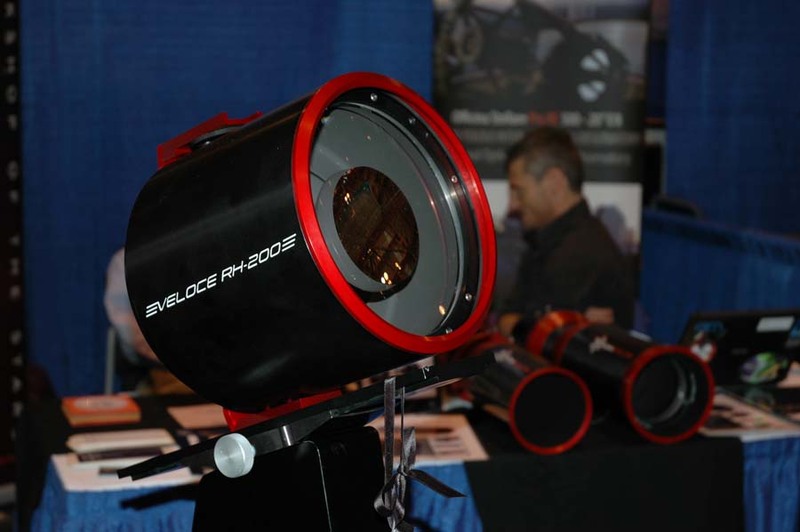 The PlaneWave booth is always a popular destination at any astronomy show. Why? Well, probably because they have some beautiful large telescopes. This is a 24" CDK (Corrected Dall-Kirkham). 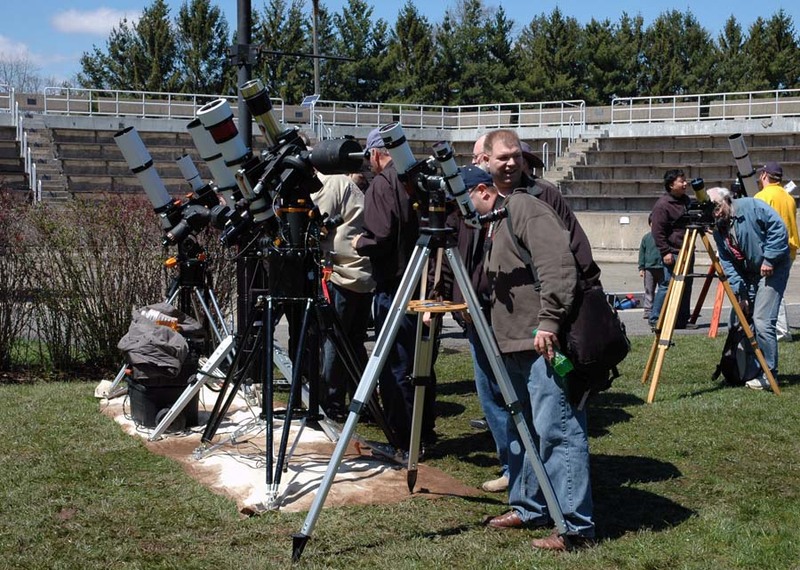 Another popular telescope vendor at any show is Officina Stellare. 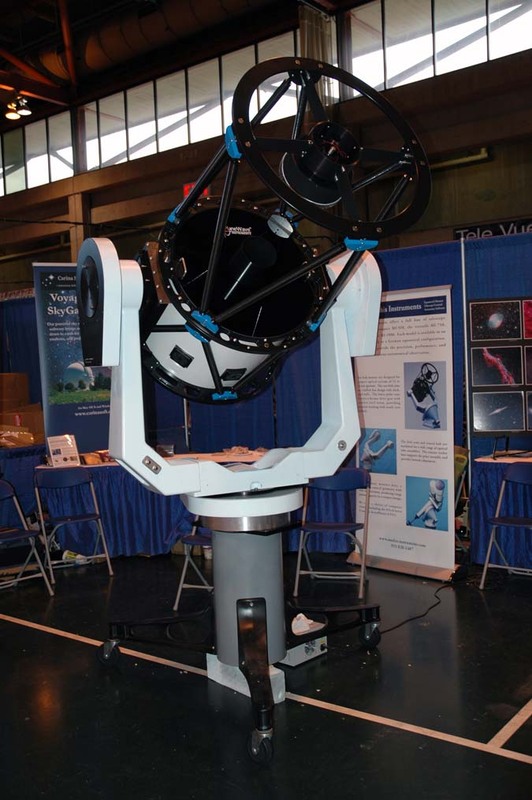 The scope in the picture below is a Riccardi-Honders RH-200. That's it for today's pictures. 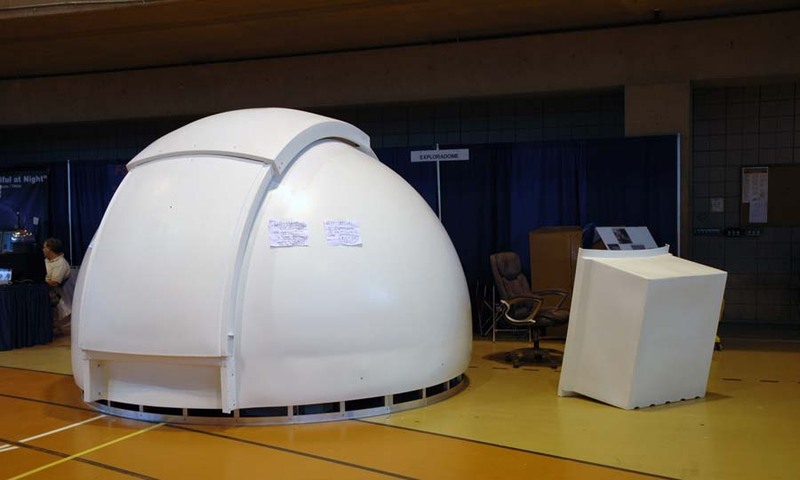 However, that's not it for the NEAF 2011 blog posts. When I get back home and have some time I'm planning on writing a summary of my trip to NEAF. Please keep you eyes open for that blog post in a few days. Clear Skies!